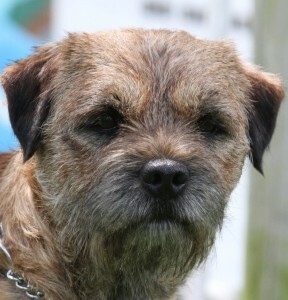 In 2009, after a long wait, our first Border Terrier came to live - "Badger" (Ch Tamaleigh Badge-A-Honor) who was bred by Pat Herd and Andrea Hickling. We weren't disappointed. 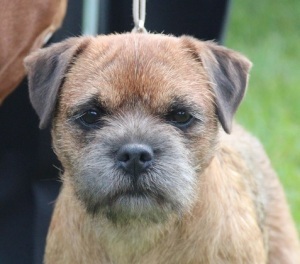 A wonderful breed, health, happy and full of character we were sold on the Border Terrier. We were fortunate enough to meet Amber Logan of Mossrose Kennels a couple of years later. Amber was introduced to us by Sue Mewse of Glenbogle Border Terriers in Melbourne. Amber bred "Molly" (Ch Mossrose Isabella at Moonridge) came to live with us and she has won the hearts of everyone who meets her. Again with the help of Sue Mewse, "George" (RBIS RBISS NZCh Dewton Mister Fox at Moonridge (Imp Aust)) who was bred by Denise Worthington, flew over the Tasman to join our Moonridge family. 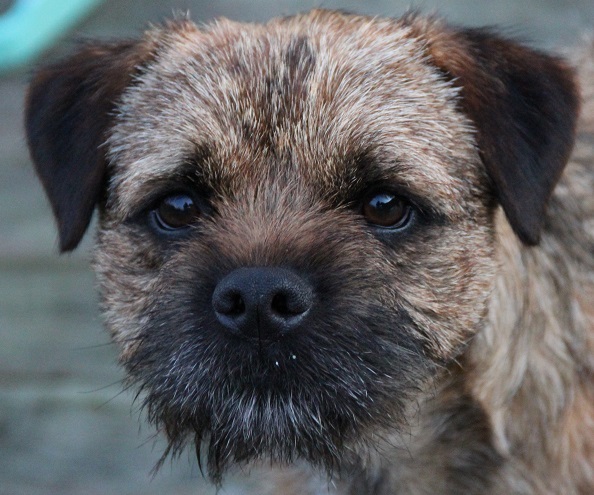 These three dogs are the foundation of our border terrier breeding programme. They are all proven winners in the show ring but more importantly are wonderful family members.